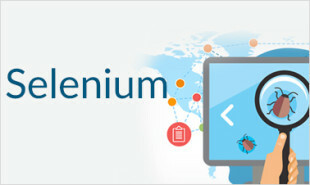 Through this section of the Selenium tutorial you will learn about the important features of Selenium like it is a combination of tools, uses a rich language for tests, reduces the test execution time, less resources required, its disadvantages like solutions are incomplete, needs highly skilled resources and so on. Combination of tool and DSL – Selenium is an absolute combination of tools and DSL (Domain Specific Language) in order to carry out various types of tests. 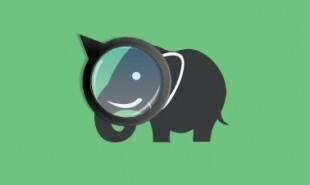 It allows you to record the tests carried out through the browser. It supports multiple web browsers like Internet Explorer, Safari, Firefox, Chrome, etc. 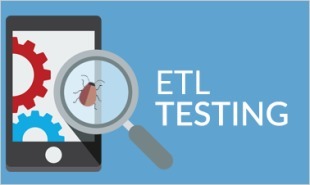 Uses a rich language for tests – Selenium uses DSL in order to test the web applications. This language includes 200 commands and is an easy programming language to learn. A flexible language – Once the test cases are prepared, they can be executed on any operating system like Linux, Macintosh, etc. Reduce test execution time – Selenium supports parallel test execution that reduce the time taken in executing parallel tests. Lesser resources required – Selenium requires lesser resources when compared to its competitors like UFT, RFT, etc. Incomplete solution – Selenium requires third party frameworks in order to completely automate the testing of web applications. Requires high skills – Though it supports multiple programming languages, but it requires a high-level proficiency to deal with it effectively. Hard to modify codes – The scripts written in Selenese is not user-friendly which makes it hard to modify the codes. Tougher to support other browsers – Selenium faces difficulties when tried to implement in any browser other than Firefox. Enrol with Online Selenium Training Course and grab a high-paying software testing job today! 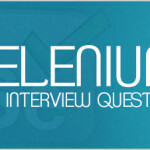 "0 Responses on Features of Selenium"
Sign Up or Login to view the Free Features of Selenium.